At Corona Contracts we have 20 years of contracting experience and we have established ourselves as the best solution in the UK for supplying and installing commercial and medical blinds, curtains, curtain track systems, window films and customised manifestations. 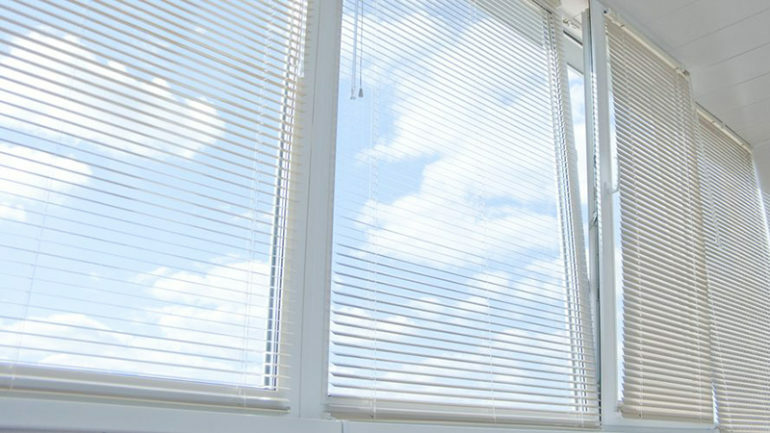 Business owners looking to fit their premises with blinds should look no further than Corona Contracts. With many successful projects carried out in Lancashire, Cumbria, Cheshire, Merseyside, Greater Manchester, Preston, Liverpool, the North West and throughout the UK, we have all the flexibility and reliability that you look for in a contractor. As well as working with businesses and various commercial venues, we have plenty of experience in schools, hospitals and other public buildings. Our ability to create bespoke products as per our clients’ specifications allows us to deliver exactly what is needed in any given situation. We manufacture many of these systems ourselves with our commercial blinds division, giving us superior control over delivery times and costs. We pride ourselves in completing work on schedule, working closely with customers to find a solution that fits their needs and budget. As well as designing and manufacturing many of our products in house at our facility in Preston, we also work with Mottura, Italian manufacturers of a wide range of track systems for blinds and curtains. To learn more about our range of top quality Mottura products, click here. Blinds are a popular solution to the problem of sun glare and many studies have proven that the efficiency of a workforce increases when employees have a more pleasant working environment. This includes not only protecting their eyes from sun glare, but also protecting them from the damaging effects of ultra-violet light. The blinds systems we create can be tailored to fit any space, no matter how unusual or challenging. They can be manually operated to avoid blinding glare at certain times of day whilst still allowing natural light into a space. Curtains are more suited to event spaces such as gig venues and theatres. They can totally prevent light from entering a space and can be lined to increase the heat retention of large rooms which can be expensive and challenging to keep warm. They can also be used for control of sound as well as light. By combining materials of different densities and weights, sound can be prevented from bouncing around a large space, which creates a calmer and more relaxed and environment where people can be heard more clearly. Corona Contracts also provide other options that might fit in better to the overall aesthetic of a particular building or workplace, such as sun films, which eliminate any glare caused by sunlight but still allow clients and employees to see outside. These are quick to manufacture and easy to install yourself. We can cut them to any size you wish and even brand them with a company logo, slogan or name. Click here to learn more about our technical window film. If you have any questions about our services, please don’t hesitate to contact our friendly service team on 01772 616426 today!